Shows like a new home & on a half acre lot! Spacious home with formal dining rm & family rm with hardwood floors. Kitchen w/granite counters, upgraded SS appliances, tile backsplash & pantry.On the 1st floor you'll find a laundry room, guest bedroom, full bath & large loft 2 master bedrooms with glamour bath with jetted tub, tiled shower, dual vanity & WIC. Upstairs you'll find 4BR's & 2BA's. 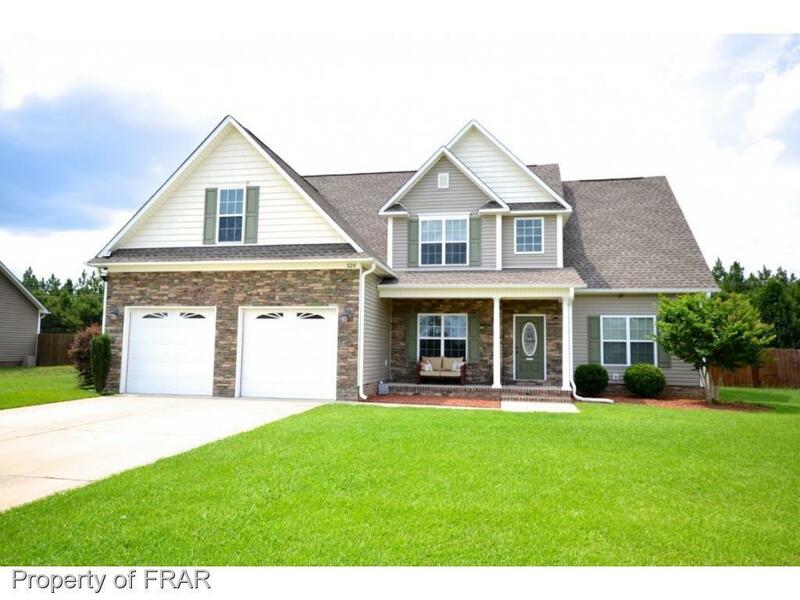 2nd Master upstairs with full bath with tiled shower & BR/bonus room with wet bar. Deck overlooks huge fenced backyard with storage shed. Irrigation in front yard. This is the perfect home for a growing family!